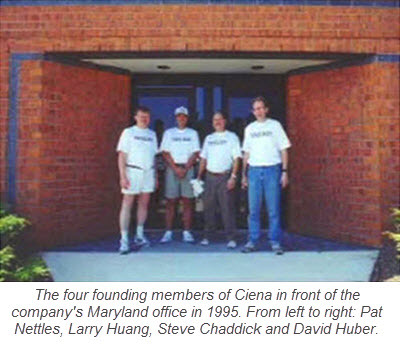 See more pictures and stories about Ciena's 25-year history on the #Ciena25 page. With a final OK from company CEO Pat Nettles, Ciena’s first ever press release was officially distributed over the wire services. It was Ciena’s coming out party on March 28, 1996, with the official introduction of the company’s first product. 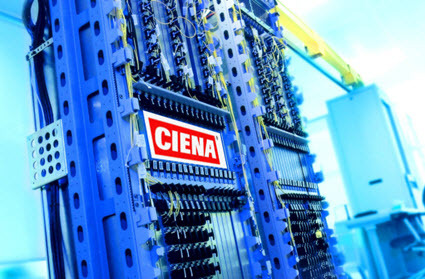 Ciena’s MultiWave 1600 Transmission System was the world’s first commercially available 16 channel DWDM platform, and could enable 40Gbps of total capacity on a single fiber pair over distances as far as 600 kilometers. As meager as those numbers sound by today’s standards, they were truly revolutionary in a telecom landscape where only 40,000 simultaneous voice calls could be squeezed onto a fiber pair and Internet data traffic was just starting to explode on the scene. The company was already in extensive talks with Sprint about the new platform, and within a few short months Ciena would have its first ever customer. But Ciena’s coming out party was a long time in the making. A full four years earlier in the Fall of 1992, the concept that would become today’s multi-billion dollar optical network leader started as a hopeful technology provider for the Cable industry. The company that would eventually become Ciena began its life as an inspiration inside the head of David Huber. The former General Instruments engineer had an idea for how to help cable companies squeeze more television channels through their lines to end consumers. In 1992, he set out to turn those ideas into a reality, and on November 8, 1992, the paperwork was officially filed in Delaware for the new company. Huber immediately began searching for venture capital funding. In late 1993, Huber was introduced to Pat Nettles, a veteran leader of several telecom companies. By early 1994, Nettles was brought on-board to run the business side of things and was soon the company's first CEO (though owning a doctorate in particle physics, Nettles was no stranger to the technology side of things himself). Nettles quickly convinced Huber that it was the long-distance phone companies, not the cable TV industry, that would be the best target for Huber’s invention. The introduction between the two was orchestrated by Jon Bayless, a venture capitalist who’s firm Sevin Rosen Funds provided $3 million in start-up funding for the business in February 1994. Early in 1994, the duo of Huber and Nettles quickly added two more members to the management team. Larry Huang, a friend of Nettles from their days at the Georgia Institute of Technology, was asked to join the team to head up sales and marketing efforts. With only limited detail on the company’s real prospects, he decided to call a high-ranking friend at Sprint to see if this new DWDM technology was something Sprint would find useful. “Larry, if you could do what you just described, it would be like me walking out of my office and finding a pot of gold on my secretary’s desk,” said the Sprint exec according to a 2002 article in Baltimore Magazine. Larry joined the team the very next day. 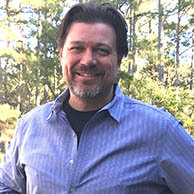 Fellow college alum Steve Chaddick was brought on as VP of Product Development with the role of heading up the R&D team. Chaddick, like his close friend Huang, had previously worked at AT&T Tridom, which was an early leader in the development of satellite ground stations. With the four founding members now in place and nothing more than a crude prototype of the technology’s potential, the team set out to build a company that could compete against the industry’s giants. “We arrived here, four people with a check in hand and the brazen idea that perhaps we were going to compete with Lucent, Nortel, Alcatel, and so on,” said Pat Nettles in an interview. Over the next few months, a small team of employees was brought in to help bring the company to life. “We went looking for people that we could build the company around – that were over-qualified for the immediate role that they would play, but we hoped would scale to the mission,” said Nettles. By 1994, the founding team had made several unsuccessful attempts at finding a permanent brand name for the company. So the company’s early investors asked the four founders and their small team to come up with a new name, and they set the following parameters: it needed to start with the letter ‘C’, have two syllables, and couldn’t have any existing meaning. More than 500 possibilities were pondered for weeks on end. Then, inspiration struck Nettles at the most unique of times. And with that, the Ciena brand was born. With start-up funding secured, the company and its small but growing team needed a place to call home. Silicon Valley was ruled out because competition for engineering talent would be too fierce. D.C. and its growing tech corridor was considered, and the city had the advantage of being home to major telecom players like MCI. But the Baltimore area was eventually decided on due to its combination of local engineering talent and nearby manufacturing capabilities. So in December 1995, the company officially established its headquarters in Savage, Maryland (in April 1997 the company headquarters would move to nearby Linthicum, MD, with the Savage facility being dedicated entirely to manufacturing). 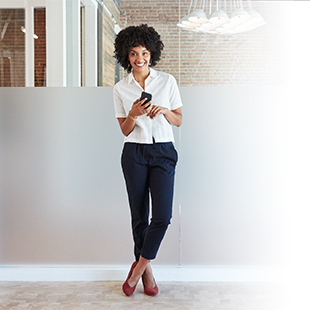 With a new company name and corporate headquarters, the small but growing Ciena team was now busy trying to land its first customer. The R&D lab had been working its magic over many months, cobbling together increasingly progressive prototypes of their new 16-channel DWDM system. As the product drew closer to being ready for live deployment, finding a marquee customer was priority one. Luckily for Ciena, a perfect storm in the telecommunications market meant that long-distance carriers were desperately looking for ways to squeeze more out of their fiber networks. The deregulation of the U.S. telecom market in the mid-80’s allowed companies like Sprint and MCI to charge into the once AT&T-monopolized long-distance market. 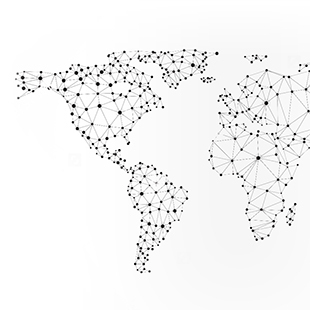 At the same time, the rise of personal computers, email, mobile phones and the Internet was creating the need for larger, more robust telecom networks. "The front of the platform looked great, but when you went around to the back it was basically still pieced together with tape." Even though Ciena was still only a small start-up without a final product, the DWDM technology the team was developing was already garnering the attention of some of the largest carriers in the U.S.
Larry Huang and his team travelled the country talking to the likes of MCI, AT&T, and WorldCom. “The conventional wisdom was that MCI would be our first customer,” said Steve Chaddick in an interview. Everywhere they went, the need was real. But it was Sprint where Ciena saw its most eager customer. By 1995, Sprint, which 10 years earlier had deployed the first nationwide fiber-optic network, was already feeling the squeeze on its fiber infrastructure. With more than 6.5 million local phone customers, a thriving long-distance business and rapidly expanding business data and wireless PCS divisions, Sprint was in immediate need of a way to expand its network capacity. In early 1995, Ciena began talking to Sprint execs about the new DWDM platform. “We would bring Sprint into our labs and show them a prototype of the system and they loved it. The front of the platform looked great, but when you went around to the back it was basically still pieced together with tape,” said Steve Alexander in an interview. Alexander joined Ciena straight from the MIT Lincoln Lab in 1994, and is now Ciena’s Chief Technology Officer. “But we were open with Sprint about it. They knew where we were with the product and were very involved in following its development,” said Alexander. 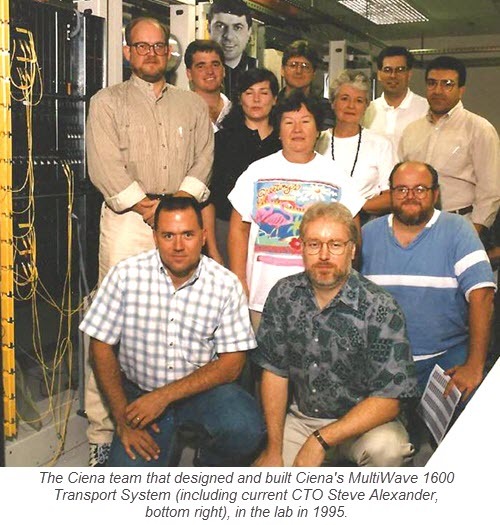 By the end of 1995, Ciena’s MultiWave 1600 Transmission System had gone from prototype to ready for live network testing. 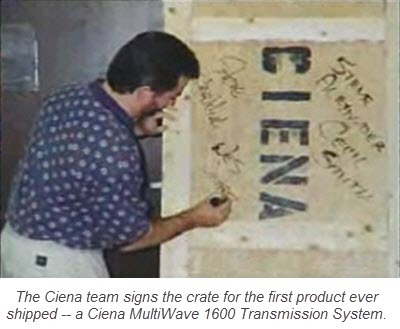 When Ciena unveiled the MultiWave 1600 on March 28 with its first ever press release, Sprint was already testing the system in its Burlingame, California lab – the location where the first MultiWave 1600 system was shipped. On June 12, 1996, Sprint was publicly announced as Ciena’s first customer, with the MultiWave 1600 initially deployed along a 200 mile mid-Western route on Sprint’s network. 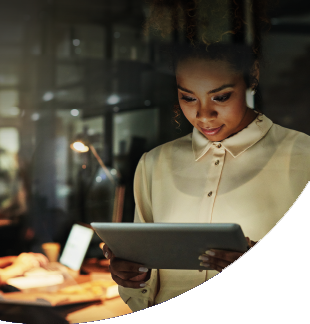 Over the next few years, Sprint would deploy Ciena systems across its fiber network nationwide – driving the early growth of Ciena and helping change the telecom landscape forever. 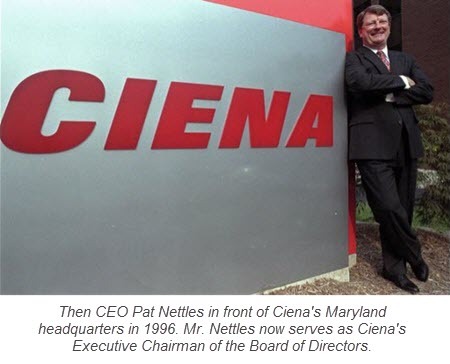 Do you have memories of the early years at Ciena? Let us know in the comments box. And if you have pictures we'd love to see them. This story was originally published in 2012 to celebrate our 20-year anniversary, and has been updated with new information and pictures. What memories this article brought back! I moved to Mary,and after getting married in November of 1995 and almost immediately was hired as a temp. In the configuration management department under Frank Bogdan. Soon I was hired to a permanent position and I had a great career with Ciena which was shortened because I wanted to stay home once I started having children. But to this day I remember the great people there and what a freat company it was to work for and be associated with. So great seeing this article and seeing such familiar faces.